Consistent Results - Amazing Cutting & Finishing Ability! 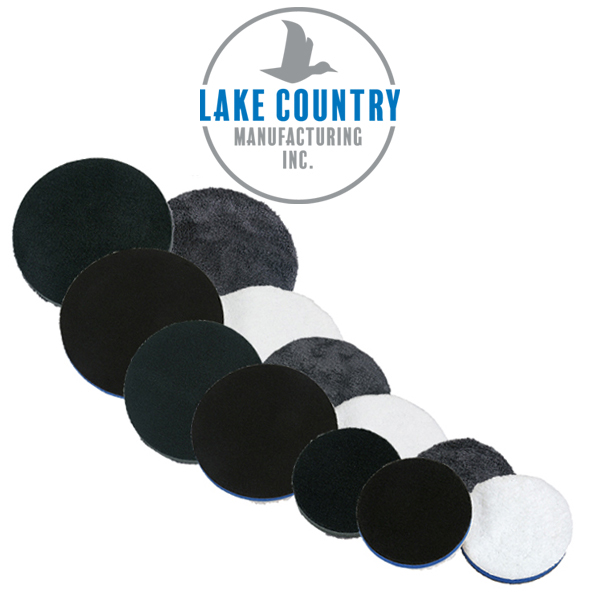 Lake Country Cutting & Polishing Microfiber Pads offer an easy to use system with a foam interface design for superior durability and performance on dual action orbital polishers. 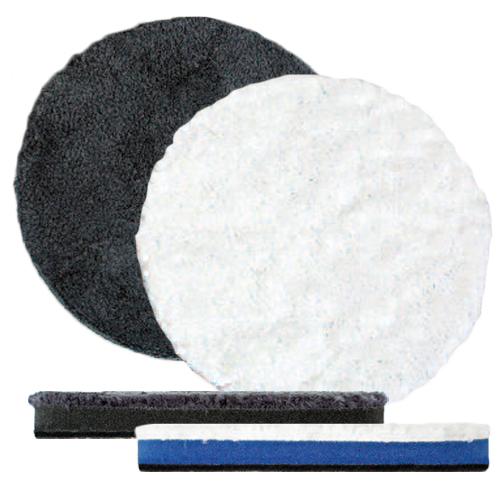 Foam interface offers a perfect thickness for balanced and smooth operation. Consistent results in high temperature environments as well. Diameter was designed to have minimal overhang for precision polishing and even pressure, while providing a "buffer" or cushion to protect the backing plate from contacting the vehicle. 11 mm thickness offers a thin profile, providing increased durability and perfect rotation on contoured surfaces.